The G&S Grill Top Pans are designed to be spread out, with space between them providing direct exposure to intense heat so that you get the charred, caramelized, slightly smoky taste of perfectly grilled food. 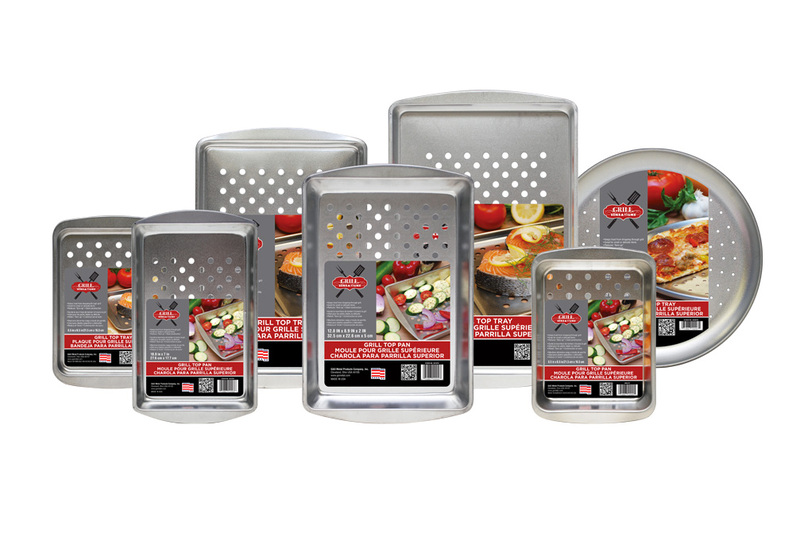 Our pans provide a broad cooking surface and a large amount of holes. This hole design allows for as much direct contact with the flame, without losing any of your food through your grill grates, thus maximizing the ideal brown and caramelization. The large cooking surface allows you to spread your food out, as much as possible, giving you a better grilling effect, rather than a steaming effect.